Download and print the Reserve's coloring book at home to teach children about prairie wildlife. Get inspired by nature! 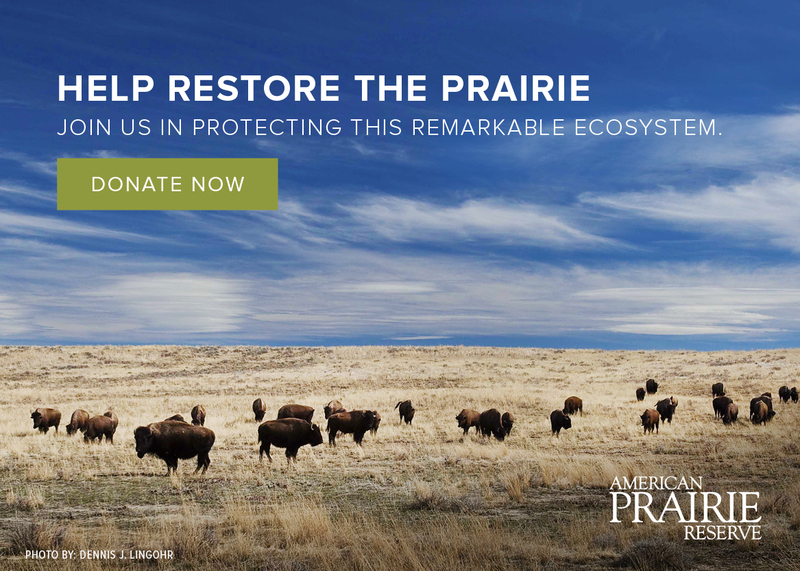 Download our free coloring book for ages 12+ and learn about plants, insects, and animals that help build the prairie.